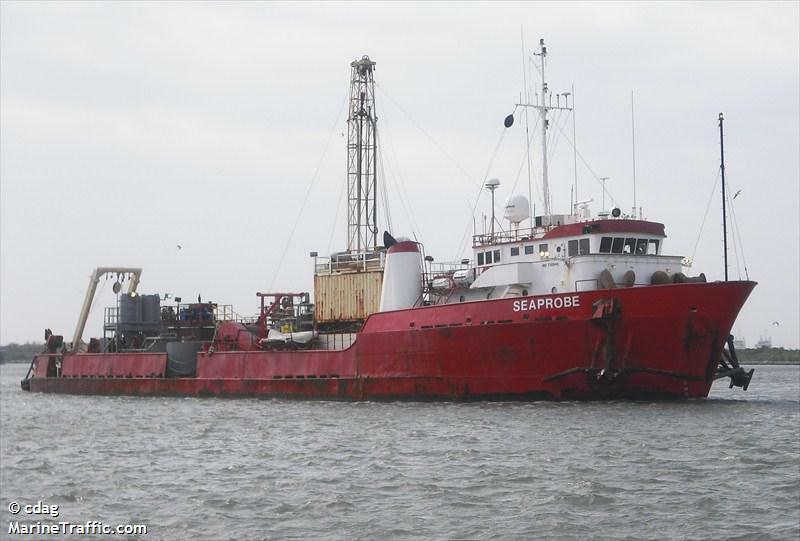 The 52 meter long, 945 dwt survey vessel Seaprobe sank in the Gulf of Mexico near Mobile, Alabama. The vessel suffered uncontrolled water ingress and a distress call was sent out. The Coast Guard dispatched a helicopter to the scene. All 12 crew were rescued with several survivors suffering only minor injuries. No further details reported.